Due to popular demand (and it’s pretty fun! 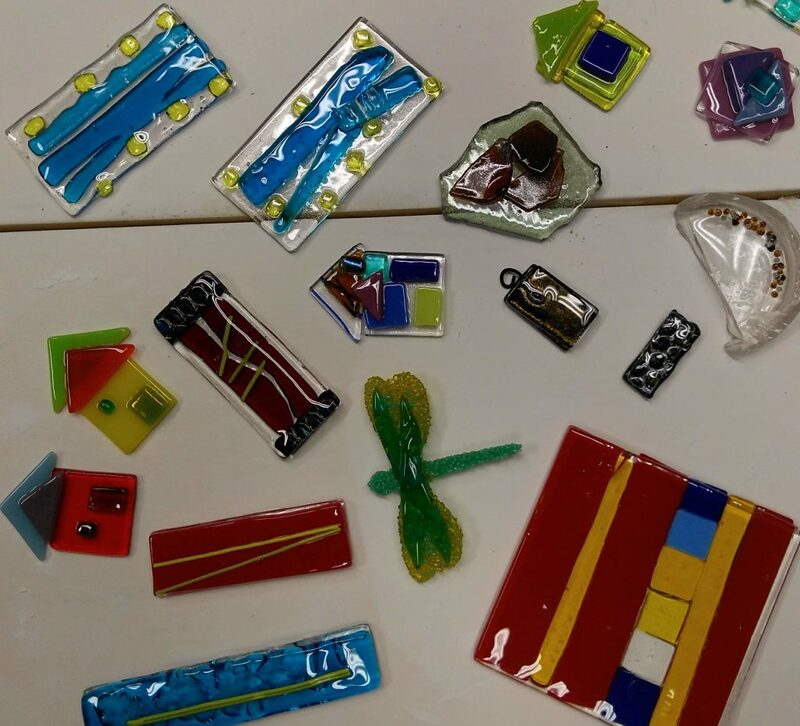 ), we just added 3 individual glass fusing sessions. Each one is only $20 for LAC members ($25 for general public. These will be held on Feb 2, 4, and 6 from 10 – 1. Please check here for more information and to sign up!